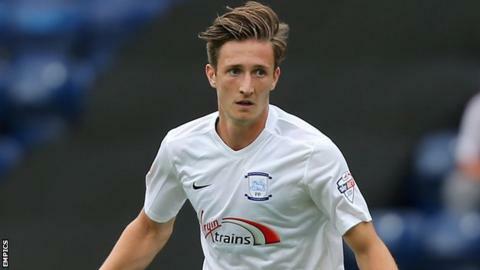 Southport have signed defender Ben Davies from Championship side Preston North End on a one-month loan deal. Davies has made just one appearance for the Lilywhites this season, coming on as a substitute in a League Cup victory over Crewe in August. The 20-year-old Preston academy graduate has previously had loan spells with York City and Tranmere Rovers. Southport are currently 22nd in the National League, with only five points from their opening eight fixtures.